Big batch of tees finally arriving to CCHQ. 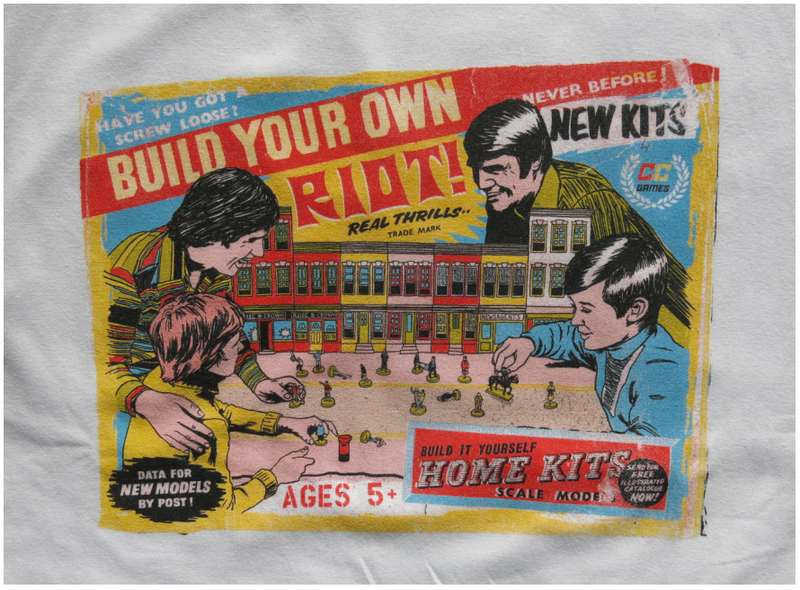 First up Build Your Own Riot online tomorrow at 7pm. 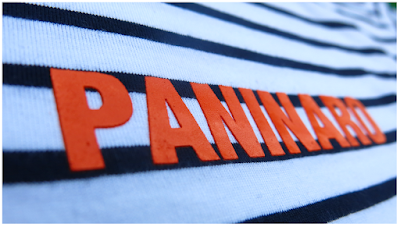 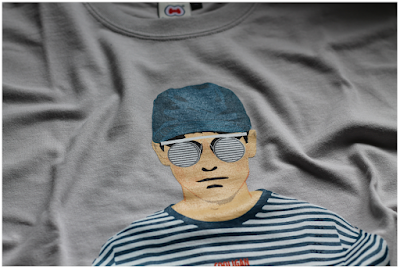 Next up a refresh stock of the stripey Paninaro tees, online Tuesday 19th at 7pm. 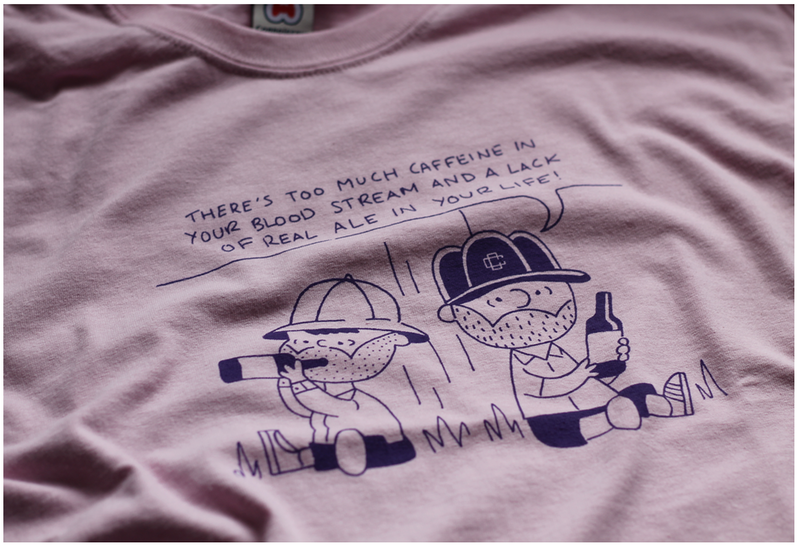 And then next week we'll have a restock of the Rush and a Push tee on Marl and a lovely new pink shade. 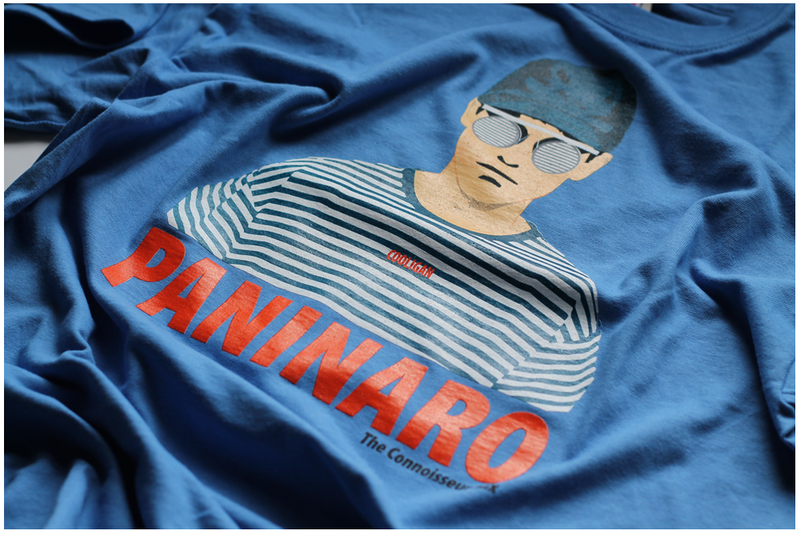 Plus, finally a return of the graphic Paninaro tees on two new colours by demand! They'll be online Monday 25th and Wednesday 27th June at the usual time of 7pm. 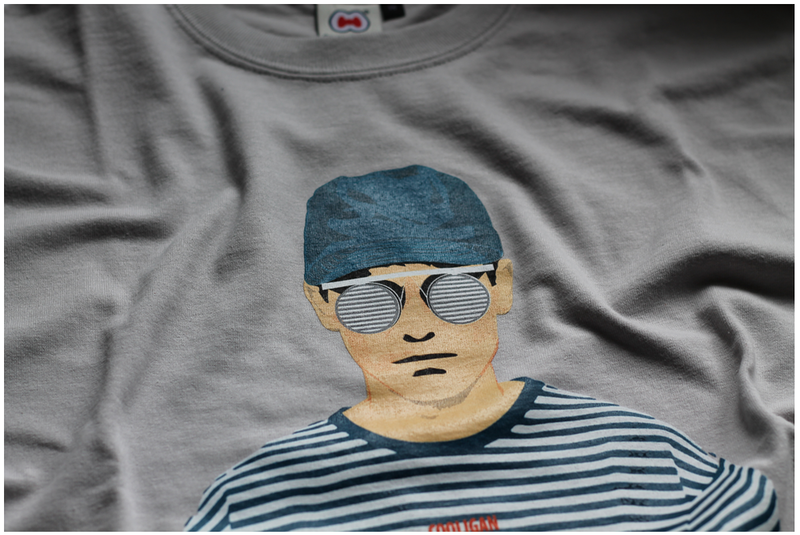 More to follow check back for details. 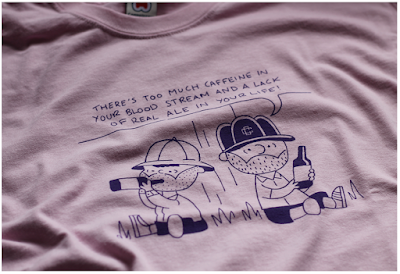 Oh and do check your size on the guide as we've introduced our new t-shirts and sizing may differ from previous.